Can anyone stop Egypt from sealing African Nations Cup glory? Egypt are now 23 games unbeaten on the continent's biggest stage. GABON -- The African Nations Cup is down to the final four, but what can we expect from the matchups? Can anyone stop Hector Cuper's Egypt side from winning their eighth African Nations Cup? 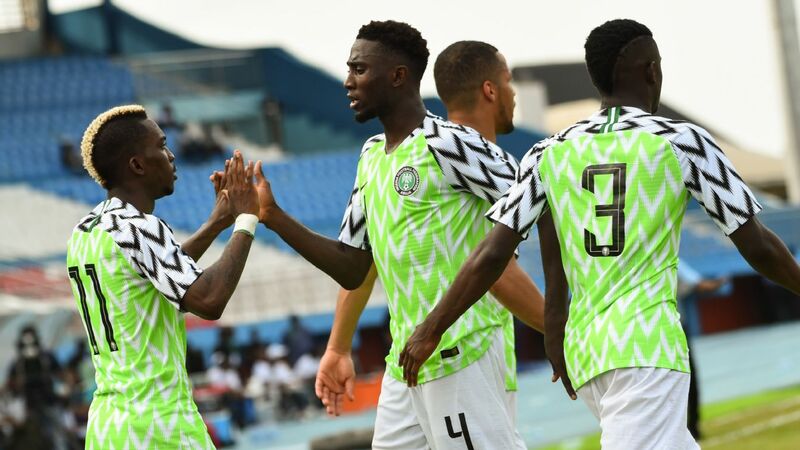 That might seem a sensationalist question but most things are going in their favour at this tournament and, now 23 games unbeaten on the continent's biggest stage if you allow for three consecutive non-qualifications, there is a sense that they will take some stopping between now and Sunday's final. Burkina Faso are the team tasked with halting the juggernaut in Wednesday's semifinal and can take heart from the support of one particularly high-profile name. 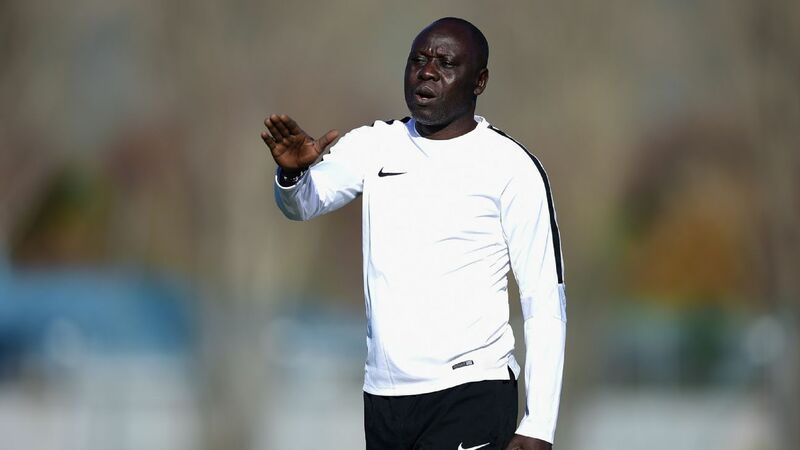 Their Portuguese coach, Paulo Duarte, played under Jose Mourinho at Uniao Leiria in the 1990s and has been in contact with his old friend ahead of the match in Libreville. "He actually called me yesterday," Duarte said in his prematch news conference. "He also called me the last time I was here in Gabon [as then-manager of the Gabon side] when we played a friendly match against Portugal. He's a friend. A great leader. We might speak only once or twice in a while but he is always willing to help and give advice." 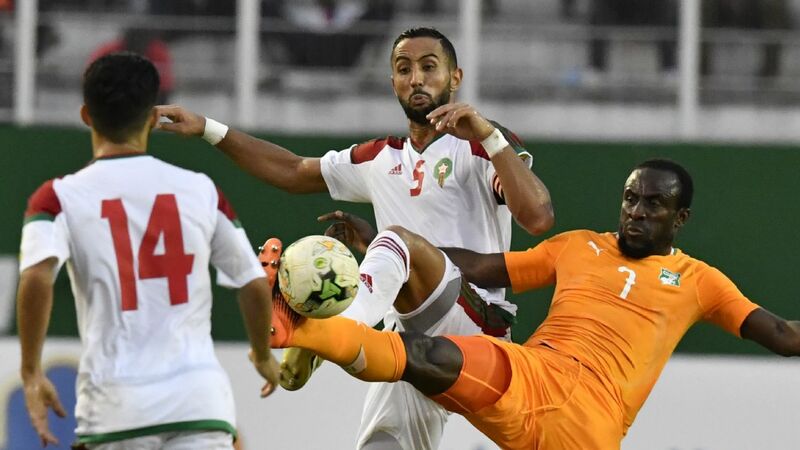 Having Mourinho on the end of a telephone line can do little harm but Burkina Faso will feel they can take matters into their own hands as they bid to reach their second AFCON final. Egypt have shown a knack for winning games late on but the Stallions did exactly that against Tunisia in the last eight, Aristide Bance's low free kick paving the way for a 2-0 victory, and a fit, strong team with no little technical prowess feels it has a genuine chance. Duarte has had to do without his star player, Jonathan Pitroipa of Al-Nasr, since the winger picked up an early injury in the group stage draw with Gabon. That looked like a crushing blow to their chances but Prejuce Nakoulma, who replaced him, has gone on to score twice and play a valuable role in Burkina Faso's run. Any goal Nakoulma and company score this time would be the first Egypt have conceded at this year's tournament. Their solid, compact defensive block, establishing a solid base for the team before relying on rapid counters from the likes of Mohamed Salah and Trezeguet, has been the key to their success so far although it wobbled a few times in the second-half of their quarterfinal with Morocco. "I've never seen a group of players who love their country so much," Cuper told the media on Tuesday. "They, as a new generation of players, have high ambitions to win an eighth title for Egypt. I feel that dream is coming true." Win on Wednesday against one of Africa's newer powers and they will be able to touch it. Ghana will have high hopes of reaching the final. Like Egypt, Ghana might feel it is their time. It seems a trick of the light that they have not won a Nations Cup since 1982 you only wonder what Avram Grant's side might be capable of if they could put a 90-minute performance together. 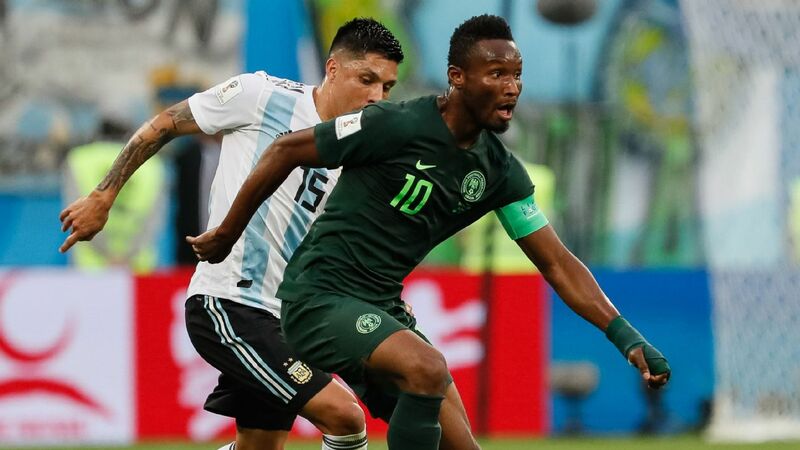 They were excellent in the second half of their 2-1 quarterfinal win over DR Congo, deserving to win after riding their luck in the first, and looked similarly convincing during periods of the group stage without ever really looking complete. 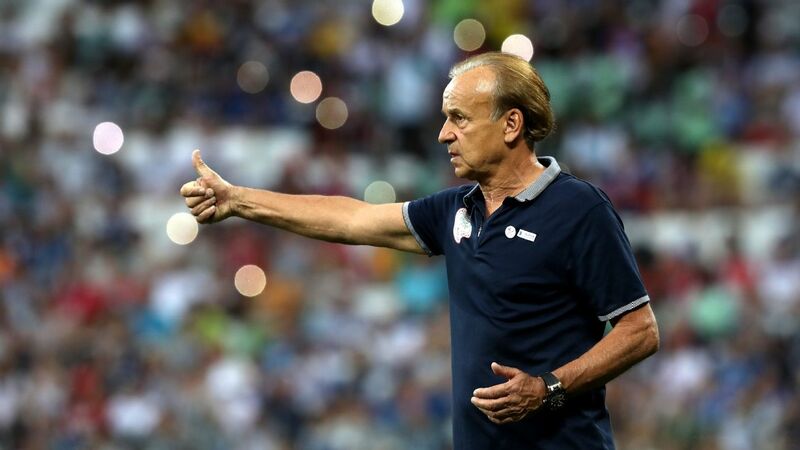 Their coach, Avram Grant, is happy with the resilience shown by his team -- who have put themselves under unnecessary pressure at times in the last two-and-a-half weeks -- and hopes Ghana's supporters will get behind their players against a Cameroon team they will be favoured to beat. "Every player has had criticism at some time or other. 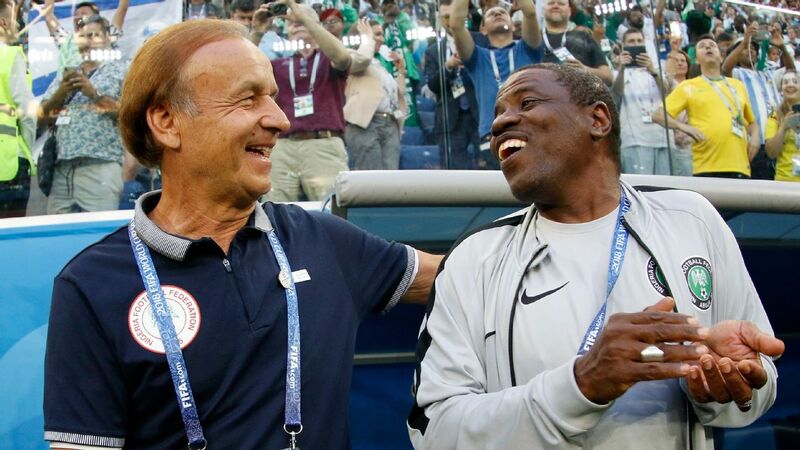 I would like that to change," said Grant, who took the Black Stars to the final in 2015 and is likely to step down after this year's tournament. "I don't know why they target players. I would like them to respect the players, who are giving everything." It has certainly got to some of them judging by the content of a Facebook Live discussion the goalkeeper Razak Brimah, who has been impressive in Gabon, held on Monday. 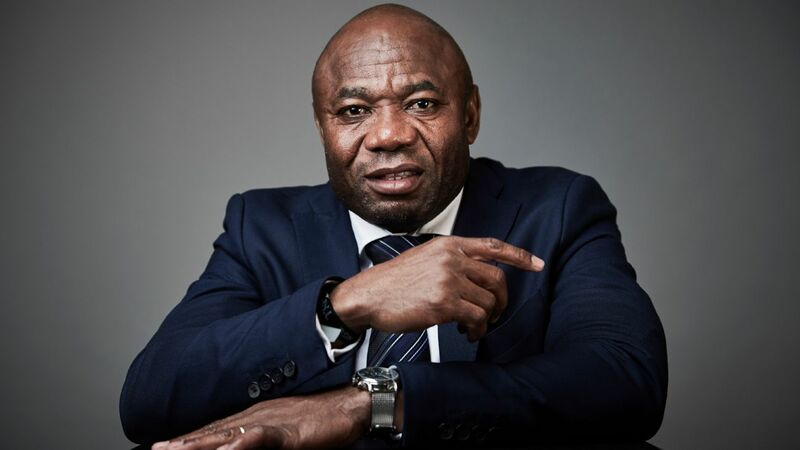 He swore numerous times at his critics and was subsequently given a $2,500 fine by the Ghana Football Association, which apologised for his conduct. As tends to be the case in tournament football -- and particularly AFCON -- such issues will become secondary when Ghana take to the pitch in Franceville. Full focus will be required against a Cameroon team that raised eyebrows by defeating Senegal on penalties to reach their first semifinal since 2006. The Indomitable Lions are one of the continent's grandest names but their coach, Hugo Broos, has had to cobble together a pared-back squad that has turned up some unlikely heroes. 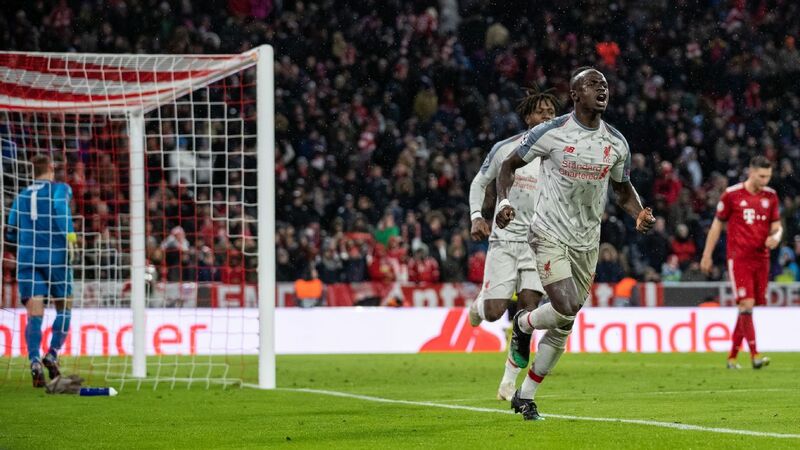 Their 21-year-old goalkeeper, Fabrice Ondoa, decisively saved Sadio Mane's penalty in the last eight and kept them in the competition with a superb late group stage save against Gabon; winger Christian Bassogog, also 21 and once of Wilmington Hammerheads in the USA's Premier Development League, has shone too, while Oostende's Sebastien Siani has been a driving force in midfield. It is a side of few stars -- most of their bigger names opted out of the squad or, like Vincent Aboubakar and Clinton N'Jie, will probably start on the bench -- but that makes them no less dangerous. 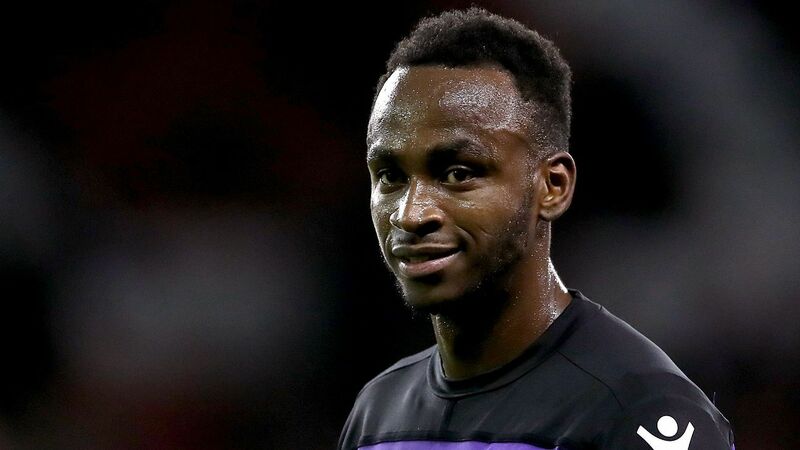 Cameroon conceded chances against Senegal but ended up outrunning them; if they can do the latter against Ghana, Broos may yet have another surprise up his sleeve. 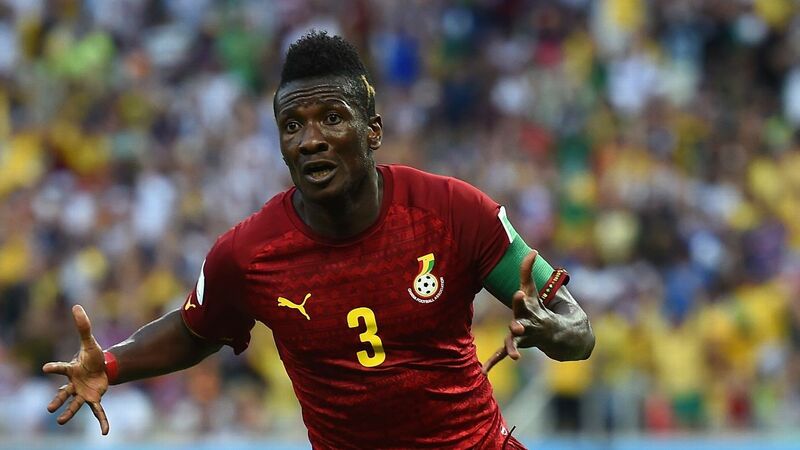 Grant, who is waiting to see if captain and centre-forward Asamoah Gyan is fit to return after missing the quarterfinal with a groin injury, hopes to avoid that -- and the even more unrelenting criticism that would ensue.